It's the only way to celebrate the 4th. There's only one time of year when bakers can use their red, white and blue color schemes with abandon, and that time is now. With Independence Day coming up, it's time for desserts to get a patriotic makeover. We all love a good flag cake -- from the basic sheet and fruit kind to the more elaborate creations -- but there's even more that can be made out of sugar, butter and flour to celebrate the United States. 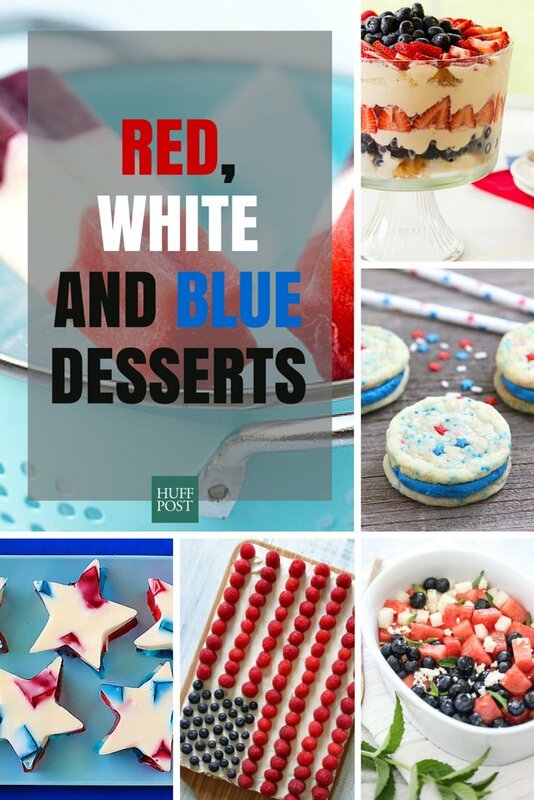 We've got 21 awesome dessert ideas that just scream patriotism. Red, white and blue, cookies, cakes, and even popsicles that will be the perfect sweet ending to your celebration.